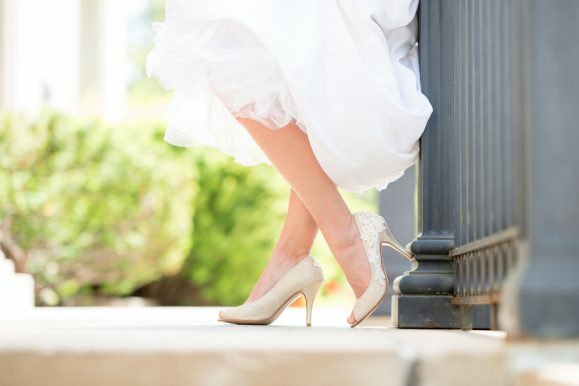 Every time I pop into Walkin On Air, I find a new pair of bridal heels worth obsessing over. Case in point: today’s handmade-a-day wedding pick! 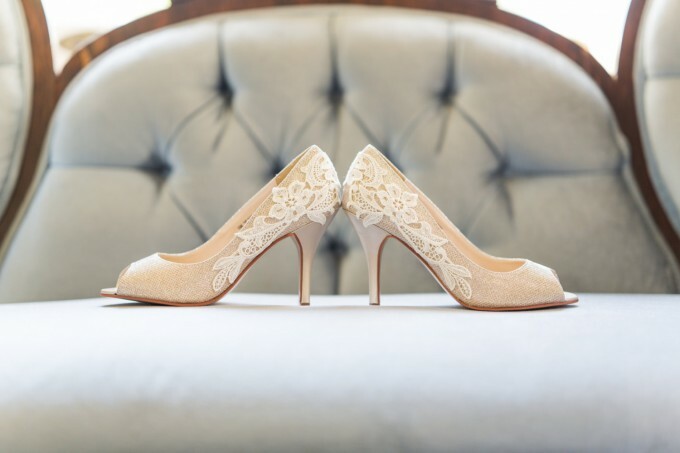 These gold bridal heels with lace are the finishing touch to your wedding day ensemble. 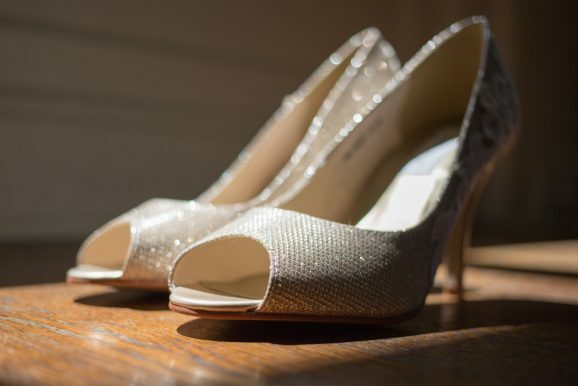 I love the peep toe and the way they sparkle! 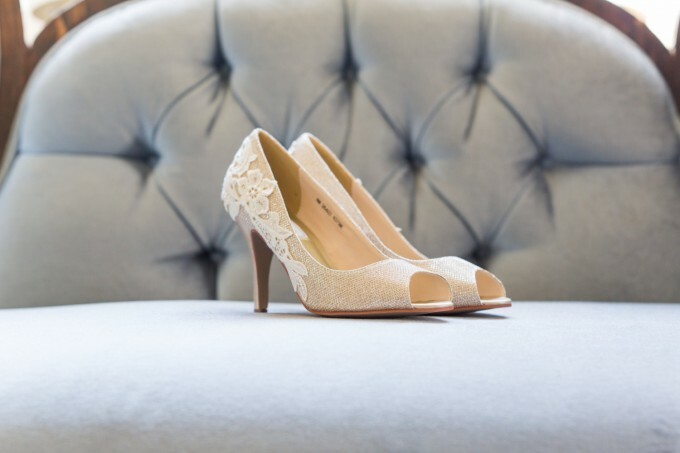 This is one pair of wedding shoes you’ll love to wear them again. To Buy Yours Pop into their shop at Walkin On Air to grab a pair and see other styles, too! Lovely shoes! I can imagine red nail polish on my toes peeping out of the shoes. Definitely wearable even after the wedding. Beautiful..!